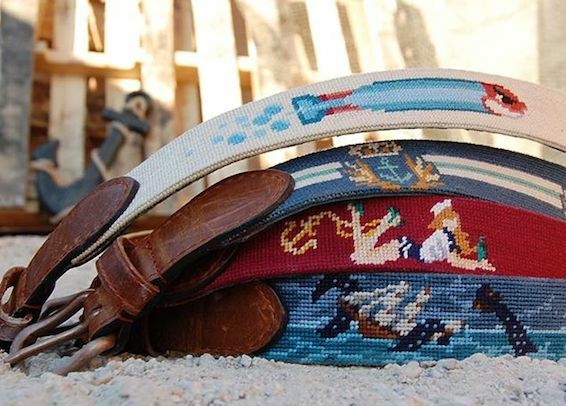 We’re pretty big fans of needlepoint belts in these parts, but lately we’ve found ourselves looking for a new take on the old classics. 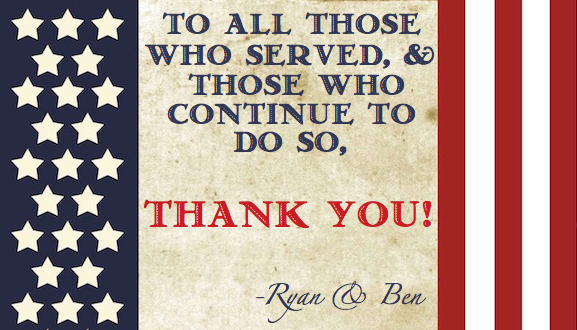 Luckily for us, Smathers & Branson just took the wraps off of a new project of theirs that we absolutely love. It’s called Parlour, and their first lineup of belts is simply fantastic. So the original plan was to run a Black Friday post today, but, to be honest, everyone is having awesome sales. If there’s something you’ve had your eye on, today’s the day to pull the trigger. At every corner, there are deals to be had. Instead of Black Friday, let’s go ahead and call today Black Tie-day. 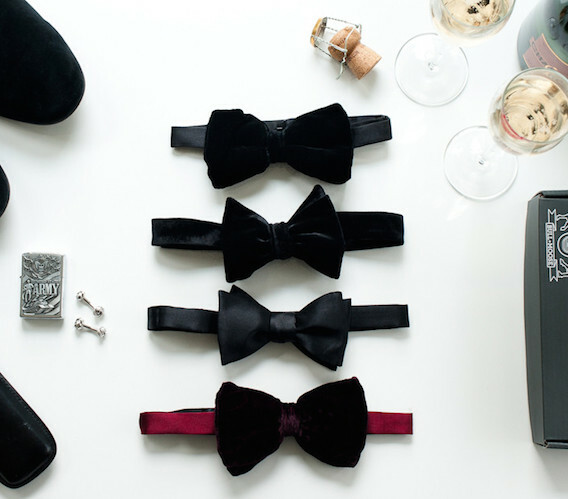 Some of our favorite black ties come from our friends over at Bull+Moose. Take a look at their formal collection. Just about everyone we know has some sort of Turkey Bowl this time of year. Whether the teams are made up of friends you haven’t seen in ages, cousins you forgot you had, or some combination of both, a game of football on Thanksgiving Day just feels like the right way to spend a couple of hours before going all in on turkey and stuffing. 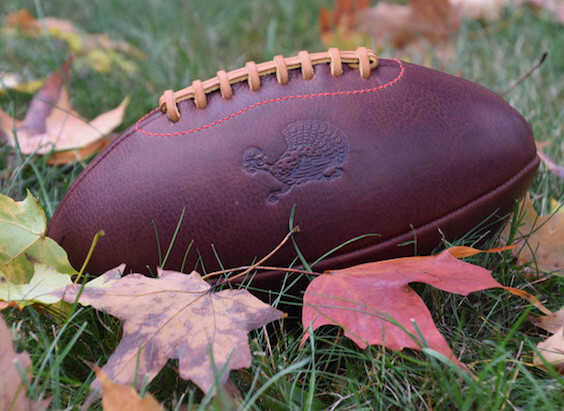 If you want to make sure you’re the MVP of next year’s game before a single down is played, you’re going to want to order a Thanksgiving Turkey Leather Head Football ASAP. 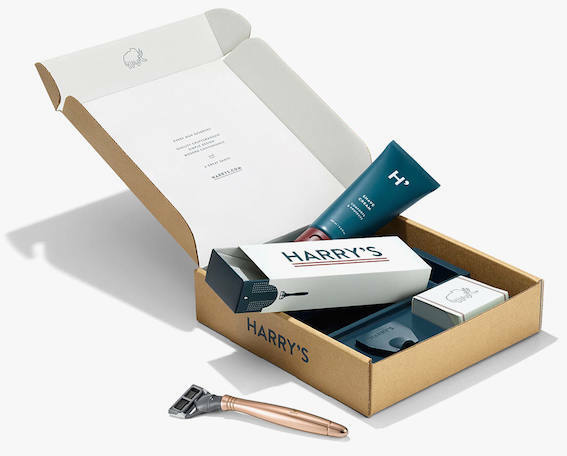 Though we’ve tried a number of Harry’s handles over the last few years, we always go back to our first, a classic Winston, every single time. Well, it looks like we may finally be making a change for more than a few days. There’s just something about their new Winter Winston Set that has us thinking we may have just identified our day to day handle for the foreseeable future. As much as we hate to start talking about holiday parties before we even get to Thanksgiving, it has to be done. Before you know it, every weekend between now and Christmas will be filled with sort of gathering to celebrate the holidays. Be ready. In an effort to get out ahead of things, we’re already starting to stockpile bowties that are appropriate for the occasion without being too “Christmas-y”. 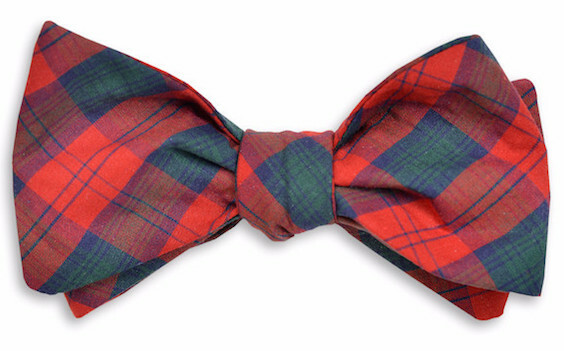 One of our favorites is the Carr Tartan Bow from High Cotton. It’s been quite some time since we’ve checked in on our friends up at Old Try. Things certainly haven’t slowed down for them since they moved back North of the Mason Dixon, and with a handful of new prints on the market we figured it was a good time to show them a little bit of love. Gift guides will be coming soon, but if you’re looking to get a head start on your buying this year, head on over to the Old Try Shop. Southerner or not, they have something for everyone. 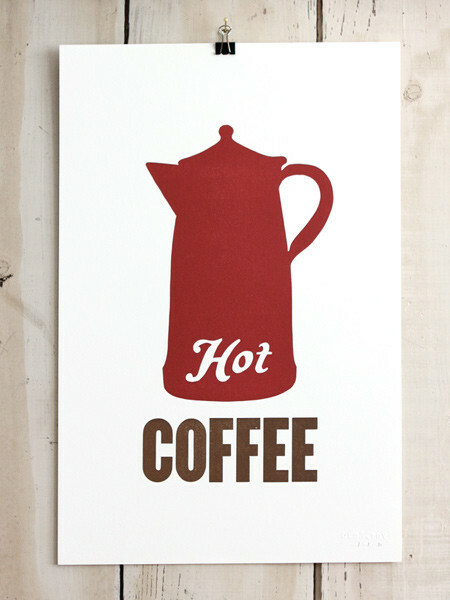 One of our favorites in the collection these days is their Hot Coffee print. 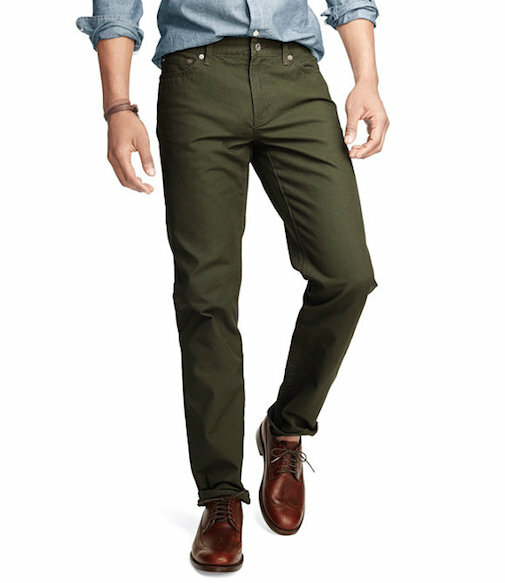 It’s no secret that we’ve been hesitant to fully commit to colored denim. We’ve dabbled from time to time, but we’re yet to find a pair that has received solid time in our rotation. Lately we’ve been exploring other options that’ll still give us some color with a traditional five-pocket cut, and it looks like L.L. Bean Signature might have just what we’re looking for with their Signature Rigid Five-Pocket Pants. 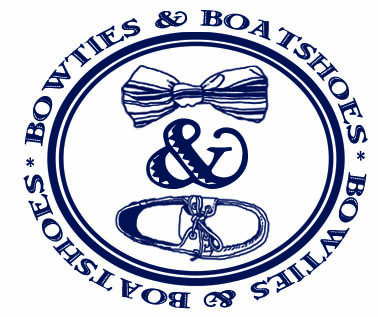 A few weeks back we ran our first ever #BoatshoeFriday post, and decided that because we like the ring of it, we’re going to run those from time to time as well. Today is one of those times. 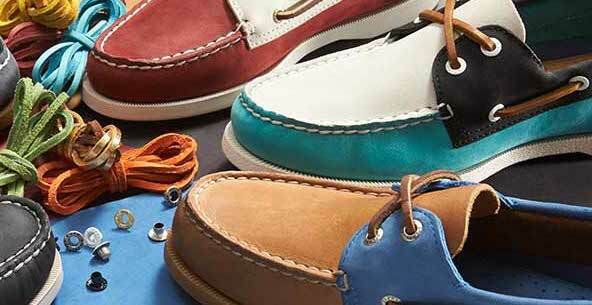 It absolutely had to be now that our friends at Sperry are now offering Custom A/O’s. Gameday or not, we’re always proud to represent our alma mater. Sometimes it’s with a hat or hoodie, other times with a sport shirt adorned with our school colors. 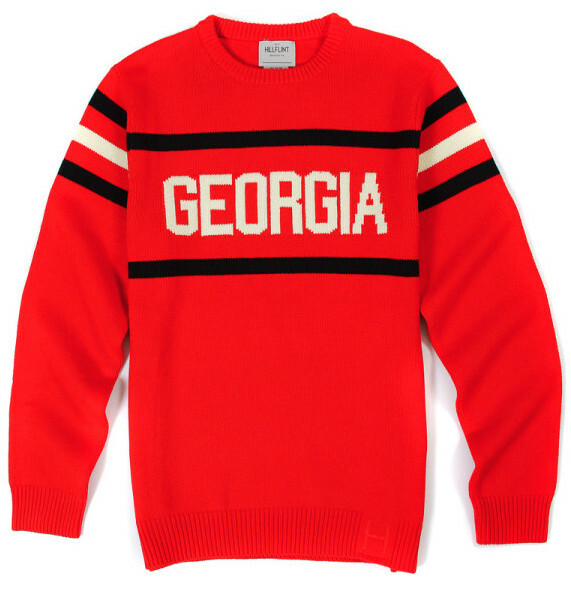 Regardless of how you show your school pride, we have a feeling your going to love the College Sweaters from Hillflint.